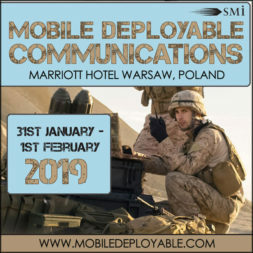 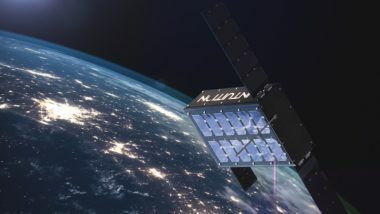 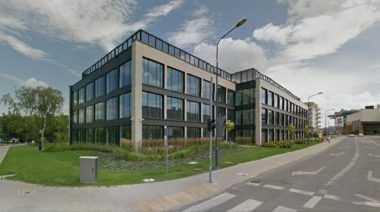 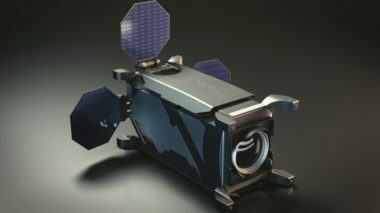 Polish company SatRevolution S.A. has unveiled plans to set up the country’s first satellite production facility that is to make small spacecraft in cooperation with foreign space industry players. 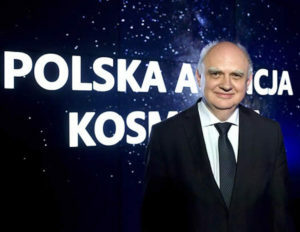 Poland’s deputy prime minister and science minister Jarosław Gowin recently paid an official visit to China during which he discussed joint space plans by Warsaw and Beijing. 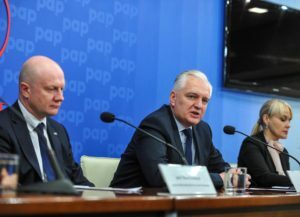 Gowin said the two countries will jointly build a satellite, equipped with Polish instruments, that is to be launched in 2018. 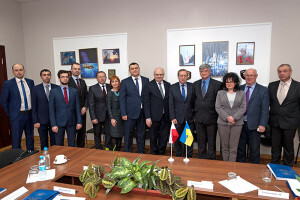 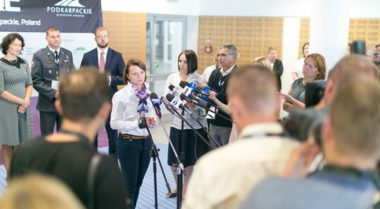 The Polish government has unveiled the country’s first space strategy, indicating the increased emphasis which is to be placed on developing Poland’s space efforts and industry by the current cabinet.